“Three Seconds on the Fourth of July” has been acquired by the Nevada Museum of Art for its permanent collection. 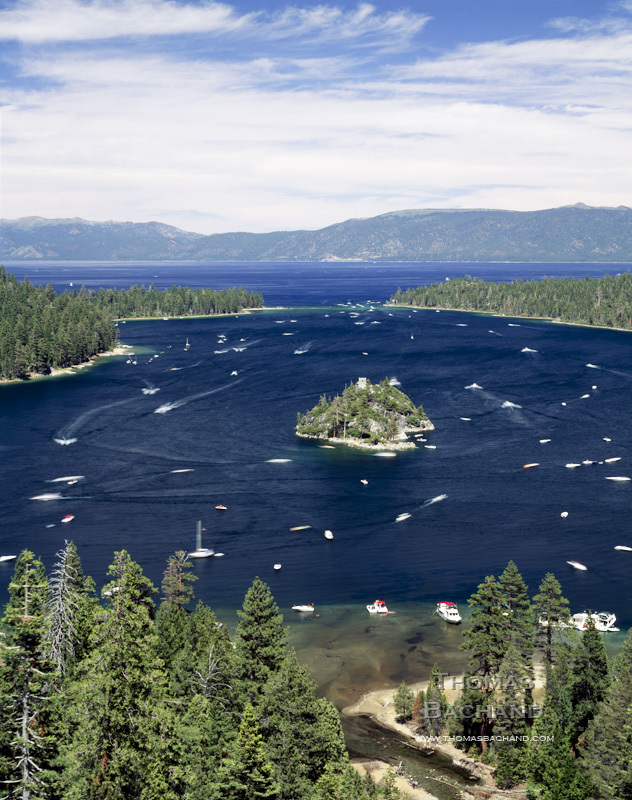 The 50″ X 60″ print is slated for display in the upcoming exhibit TAHOE: A Visual History, running August 22, 2015 to January 10, 2016. The exhibit features over 400 artworks spanning over two centuries, including basketry, weavings, sculpture, paintings, and photography. The show will be of great interest to Bay Area audiences who are so closely tied to Tahoe and it’s outcomes.